A 21-year-old man will face the courts today after being accused of the Turin Court murder. Ben Harvey, of Ridges View, Little London, will appear later today at Winchester Crown Court. The 21-year-old is accused of Killing William Rudiak who was discovered at a home in Turin Court on June, last year. Emergency services were called to the scene at 3.11am but William Rudiak, of Winchester Road, Chandler’s Ford was pronounced dead at the scene by paramedics. 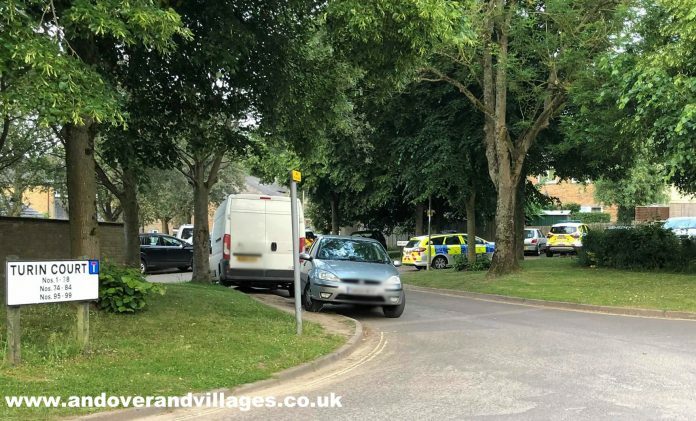 Mr Rudiak had died following a single stab wound, said a spokesperson from Hampshire Police. Ben Harvey also faces charges of aggravated burglary, and trespass with intent to aommit a sexual offence. Mr Harvey is also suspected to be connected with an attack on a young woman in Little London on the Same Day. The trail is expected to last a week.